Take a long and sugary sip without breaking the bank with Costa Coffee’s Frostino Wednesday Treat. Wednesdays just got better! If you are after a midweek delight of a decadent drink-dessert like, you’re in luck. 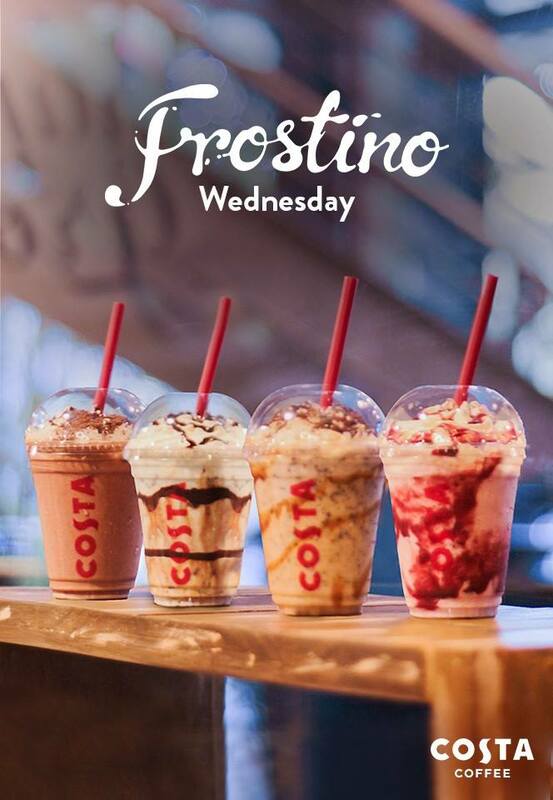 Now is the perfect time to chill with your family or friends over flavorful drinks by taking advantage of Costa Coffee’s Frostino Wednesday Treat. Let your taste buds soak in some creamy madness and indulge in their featured selection of #LondonStyle Frostino for only Php100 available every Wednesday of March. Frostino is specially crafted for sweet-loving Filipinos. 1. The offer is applicable on PRIMO size only. 3. The promo is valid for dine in and take out at any Costa Coffee store. 4. Customers are allowed to purchase more than 1 Frostino per day. 5. 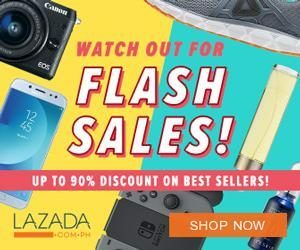 The promo is NOT valid with other promotions or discounts. 6. In the purchase of goods and services which are on promotional discount, the senior citizen can avail of the promotional discount or the discount provided under the Expanded Senior Citizens Act of 2010, whichever is higher.